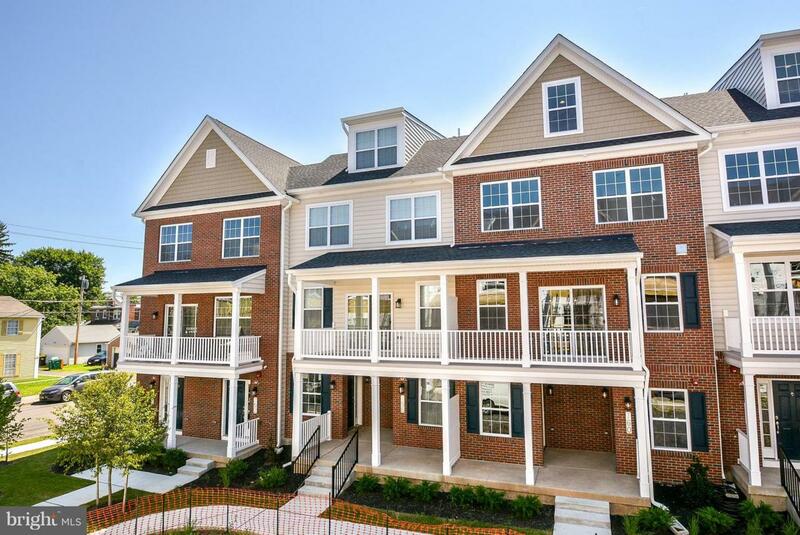 Located within the bustling downtown of Lansdale, the new construction townhome is surround by scenic parks and endless recreational opportunities Features hardwood flooring on the main level, solid surface countertops, main level laundry, poser room. 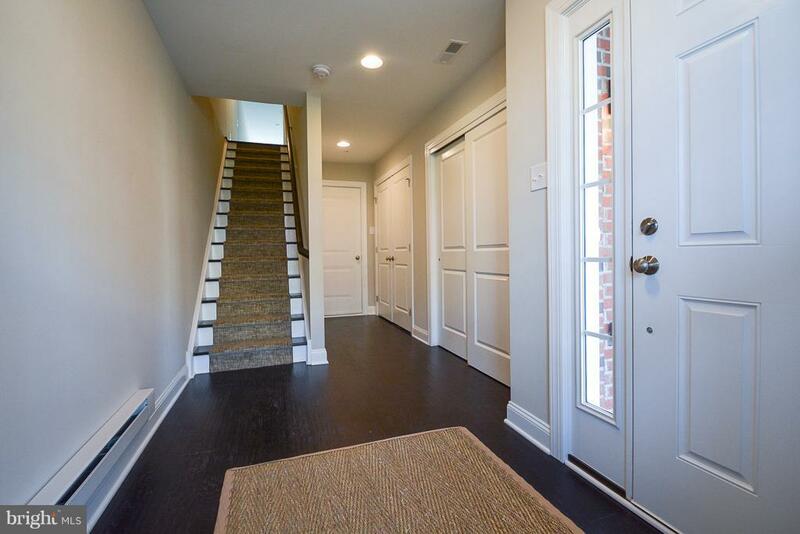 Second floor features owner's suite with en suite bath and walk-in closet. Bedroom 2 and hall bath finish the second floor. 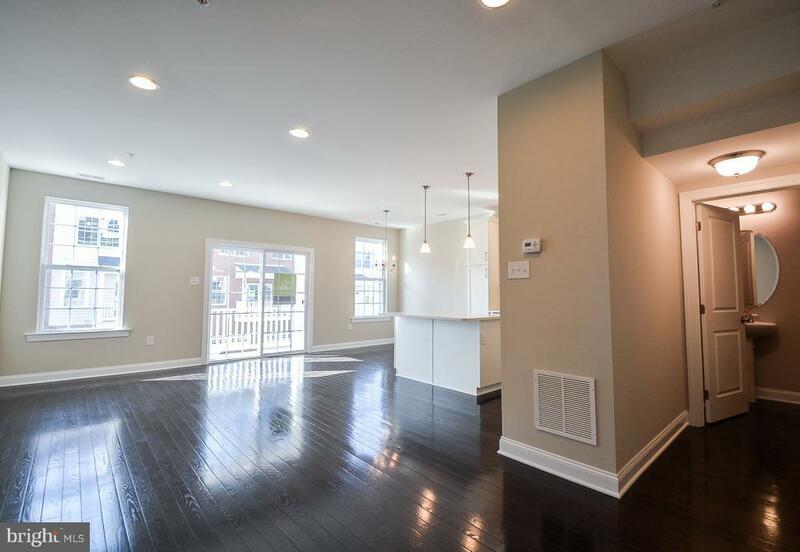 Third floor features large bedroom with walk-in closet and en suite bath. 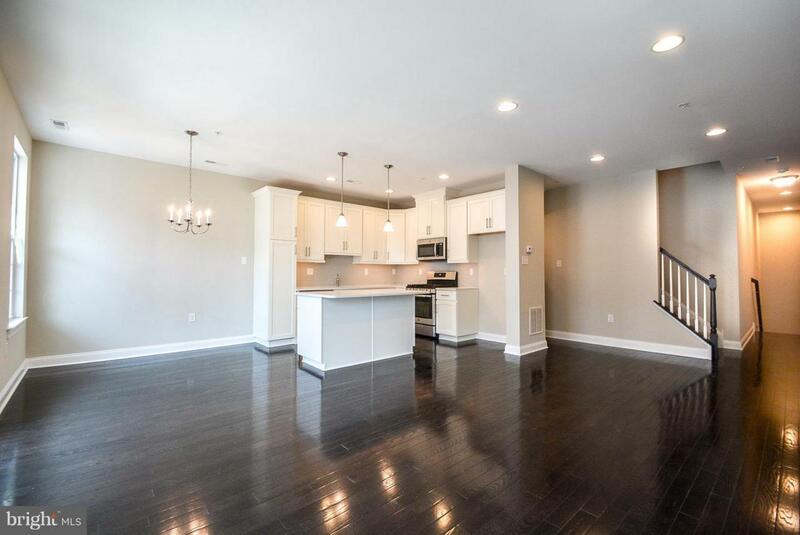 Beautiful home waiting for you! Listing courtesy of Wb Homes Realty Associates Inc..